- Added OpenGL ES 2.0 rendering support. - Added 2D and 3D CPU accelerated particles. - Readded Visual Shader editor with new PBR output nodes. - 3D soft-body physics support. - 2D meshes and skeletal deformation. 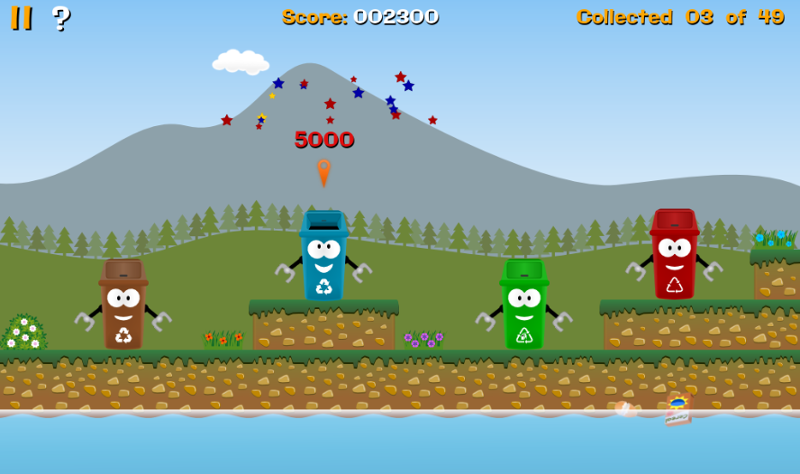 - Various improvements to KinematicBody2D. - Added Constructive Solid Geometry (CSG). - A revamped inspector with several usability improvements. - Improved Animation editor and AnimationTree. - Optional static typing and warning system in GDScript. 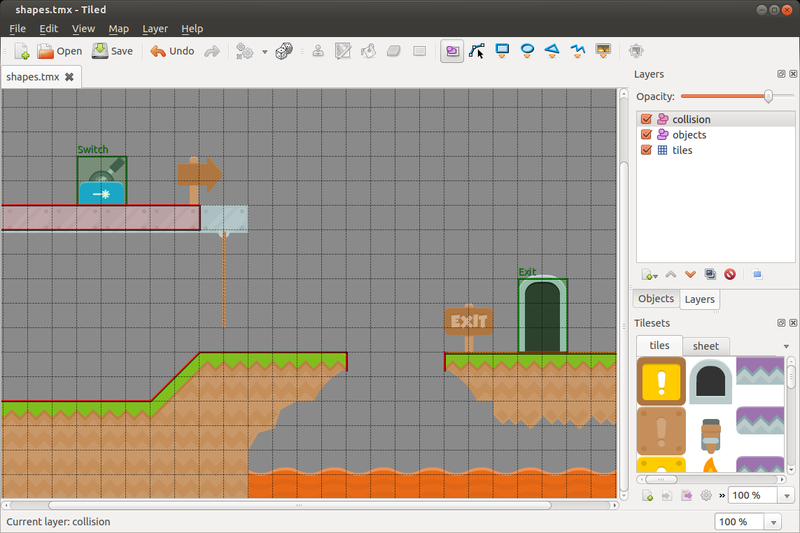 - New and improved TileSet editor. - Improved 3D editor grid. - Support for BPTC texture compression. - Added Project Settings tooltips. Projects comming from Godot 3.0 are compatible with Godot 3.1, because this is not a major version (as Godot 2.1 to Godot 3.0), with minor adjustments to some function parameters. Check the Official Documentation also. 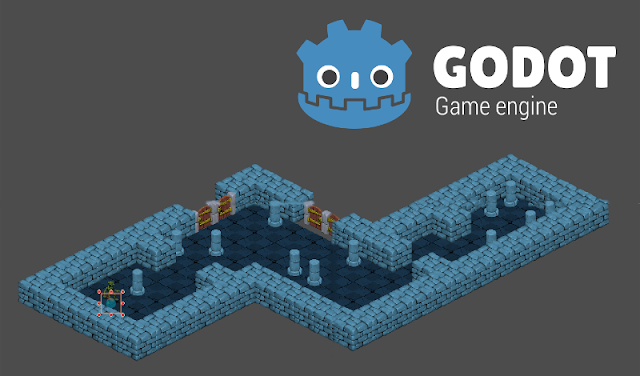 Godot is an advanced, feature packed, multi-platform 2D and 3D open source game engine (MIT). It provides a huge set of common tools, so you can just focus on making your game without reinventing the wheel. - Brand new 3D renderer featuring physically-based rendering, real-time global illumination and improved post-processing effects, using OpenGL ES 3.0 (Mobile) and OpenGL 3.3 (PC). - GDNative to load native code as plugins. - New shader compiler that is mostly based on GLSL ES 3.0. - Entirely new audio engine with buses and realtime effects. 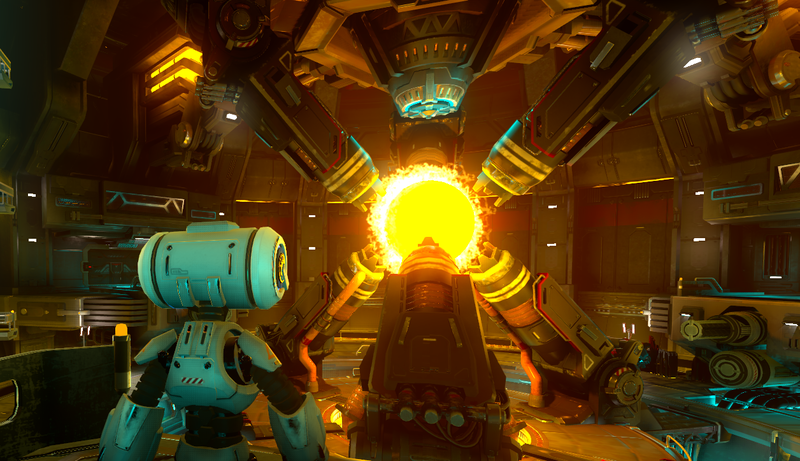 - New 3D physics engine using Bullet. - Improved memory management architecture with better performance. - Support for C++ (GDNative), C# (Mono) and Visual Scripting. - VR and AR improvements, including support for OpenVR, OpenHMD and ARKit. - Support for onion skinning. - Automatic import and reimport of assets. 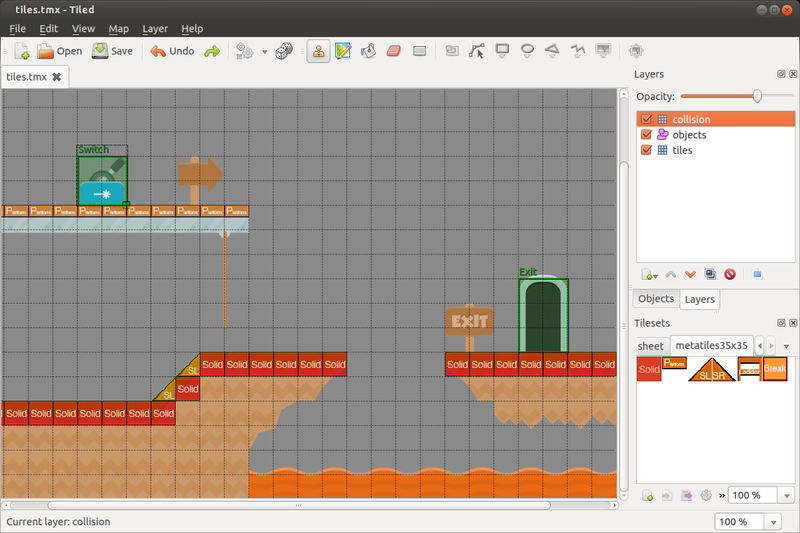 - Autotiling for 2D tilemaps. - Support for 2D soft shadows. - Enhanced debugger with remote SceneTree edit. - Better and improved built-in documentation. - Several usability improvements in the script editor such as code folding and customizable themes. - Simplified and more flexible export system using presets. - Improved HTML5 export using WebAssembly and WebGL2. - New high-level networked multiplayer API with IPv6 support. 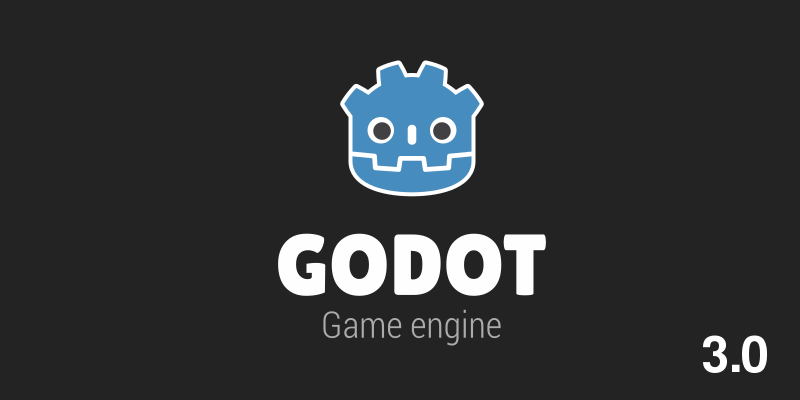 Projects from Godot 2.1 are not compatible with Godot 3.0, as many things changed in the Godot API as well as in GDScript. There is no porting guide for now (only some Migration Notes), but there is an export tool in Godot 2.1.3 and later which can be used to export 2.1 games to the formats expected for Godot 3.0, helping in the migration process (check the Official Documentation also). - Drag & drop support and contextual menus in the editor. - Several usability improvements in the script editor. - Custom themes support and customizable keybindings for the editor. - New asset sharing platform. - Dynamic font support (TTF or OTF files). - Fully internationalized editor UI. - Improved asset pipeline and resource previews. - Several bug fixes and minor improvements. Godot is an advanced, feature packed, multi-platform 2D and 3D open source game engine. 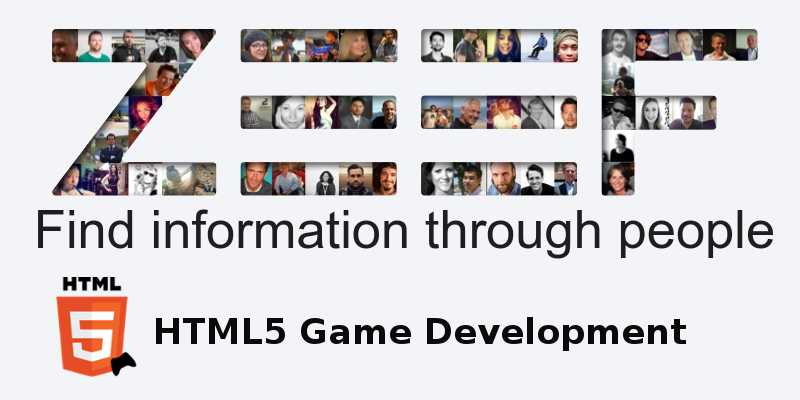 It provides a huge set of common tools, so you can just focus on making your game without reinventing the wheel. Check this nice ZEEF curated directory with several resources, tutorials, scripts, demos and games related with Godot Engine. - Improved scene instancing and scene inheritance. - Editor with new layout and theme. - New tools layout with Output Console, better Debugger and Animation Editor. - New text-based scene format (.tscn). - Multiple scene editing support. - Onready keyword and singletons. - Very improved gamepad support. - New file dialog and filesystem dock. The recommended is to migrate the current version used in the game to one immediately more recent facilitating the upgrade process (some melonJS versions have API breaks). For example, if your game uses melonJS 1.0.2, you need to update first to 1.1.0 version (check the post Upgrading to melonJS 1.1), after to 2.0.2 version (check the post Upgrading to melonJS 2.0) and finally to 2.1.3 version. Below we will check some of the necessary changes to upgrade from melonJS 2.0.2 (previous version) to melonJS 2.1.4 (current version when writing this post). For a complete list of changes visit the melonJS Upgrade Guide. 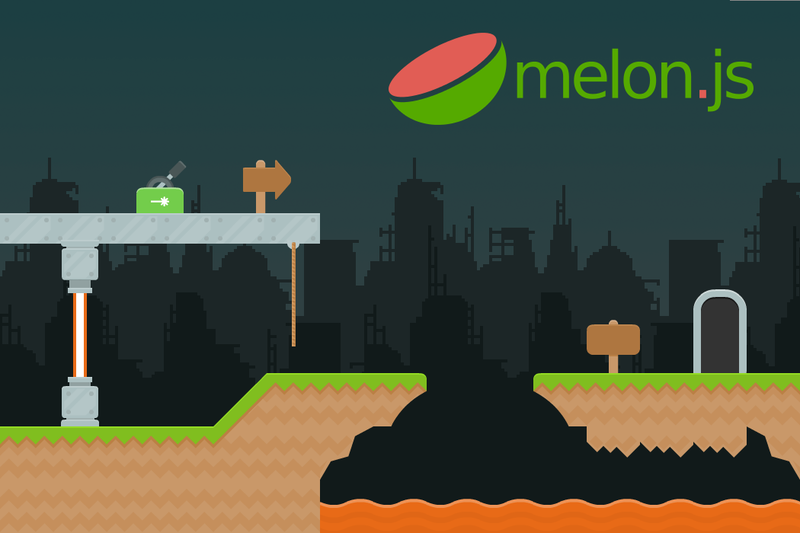 The melonJS 2.1 is a major release and include some breaking changes which forces you to make adjustments in your game code. Before starting the migration, check the Upgrade Guide and the Changelog of engine and decide if the amount of work for the upgrade compensates the new features of this melonJS version! - fit (default): Letterboxed; content is scaled to design aspect ratio. - fill-max: Canvas is resized to fit maximum design resolution; content is scaled to design aspect ratio. - flex-width: Canvas width is resized to fit; content is scaled to design aspect ratio. - flex-height: Canvas height is resized to fit; content is scaled to design aspect ratio. - stretch: Canvas is resized to fit; content is scaled to screen aspect ratio. Check also the addition of the "transparent" parameter to enable support for the new opaque canvas feature and the removal of the old maintainAspectRatio replaced by the new scaling method. // Before melonJS 2.1 - Get objects named "Player" or "player"
Lastly, remove the references to body.updateBounds() because this function is automatically called by the engine now, providing an extra facility to the developer. The practical and functional screen scaling modes, the better support to WebGL and the easy migration proccess (if compared with the whirlwind of changes and new features introduced with melonJS versions 1.1 and 2.0), make the upgrade a good and right choice. And you can enjoy to review some "obscure" or "hackish" code, using the best practices you acquired in recent times or to implement new features in your game. Check this awesome ZEEF curated directory with several resources and tools for creating assets used in games as graphics, sounds, video, maps and others. Check the the melonJS Blog for a official announcement and get the lastest version in melonJS Site. The recommended is to migrate the current version used in the game to one immediately more recent facilitating the upgrade process (some melonJS versions have API breaks). For example, if your game uses melonJS 1.0.2, you need to update first to 1.1.0 version (check the post Upgrading to melonJS 1.1) and after to 2.0.2 version. Below we will check some of the necessary changes to upgrade from melonJS 1.1.0 (previous version) to melonJS 2.0.2 (current version when writing this post). 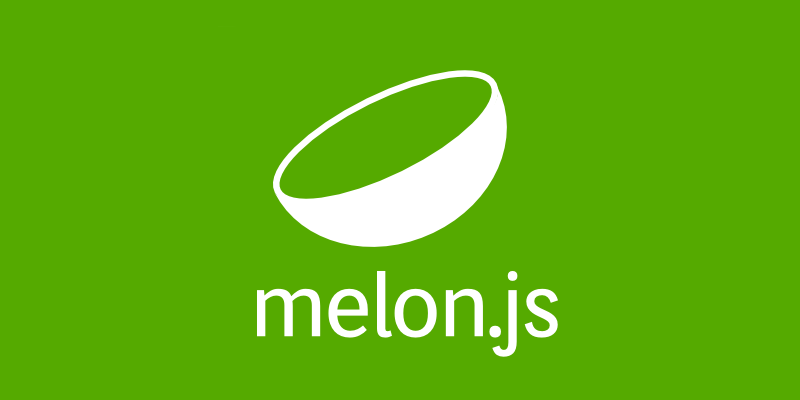 For a complete list of changes visit the melonJS Upgrade Guide. 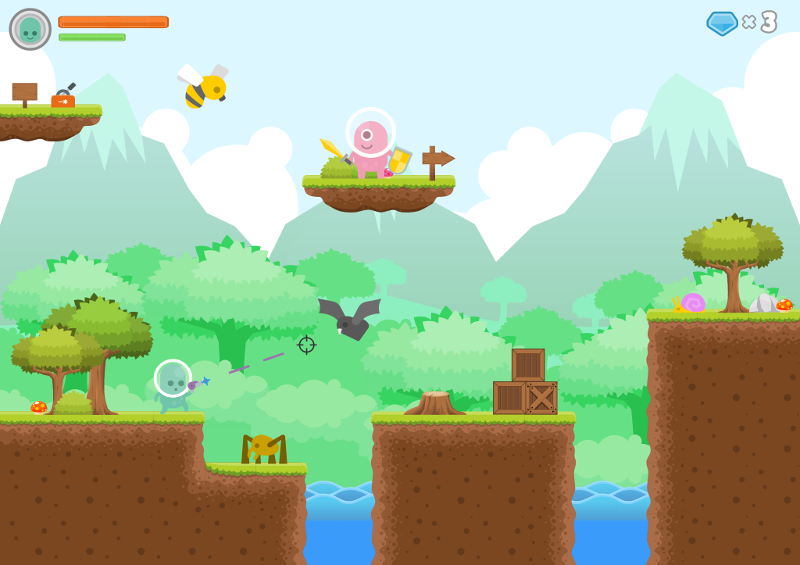 The melonJS 2.0 ends a cycle of major changes started from version 1.0, in order to make the engine most concise, fast, robust, cleaner and future proof, with the replacement of the naive collision mechanism. It's a major release and include some breaking changes so you should do adjustments in your game code. Probably, the most work to be done for this version is the adjustment of all Tiled maps, due the replacement of Tile based collision to Shape based collision, finalizing the implementing of the new collision mechanism! Update the HUD pattern making it a floating container, because a bug in previous version allowed non-floating containers to always be within the viewport. For this, only add this.floating = true; in the HUD Container init function. Completing the new changes to collision system, the legacy Tile based collision mechanism has been replaced with a Shape based collision mechanism, using the same SAT implementation of the entities (added in version 1.1). This change requires adjusting the layer collision of all maps from Tiled, which can be a time consuming work, depending on the complexity and number of maps! After melonJS 2.0, you should use a Tiled Object Layer and the world collision shapes can be defined using all standard objects from Tiled, like Polyline, Polygon (only convex with clockwise winding) and Ellipse, giving greater freedom and creativity to define the game collisions, not getting stuck with fixed shapes! These functions can now be implemented through smart use of the onCollision callback with a similar logic as previously demonstrated to simulate a platform. Even with the extra work, the upgrade compensates for the awesome shape based collisions, bug fixes and performance enhancements. And you can enjoy to review some "obscure" or "hackish" code, using the best practices you acquired in recent times or to implement new features in your game. The melonJS 2.0 is a solid and stable version, demonstrating the maturity and evolution that the engine achieved during the last three years. Congrats melonJS Team for the job well done!